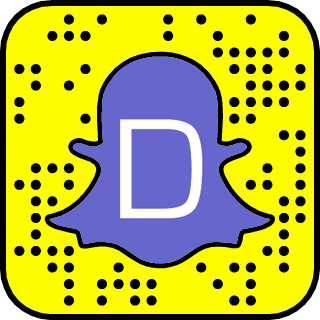 Meerkat is the hot new live streaming app that's taking over your Twitter feed. There's a couple of celebrities and brands who started using Meerkat to do live streaming. 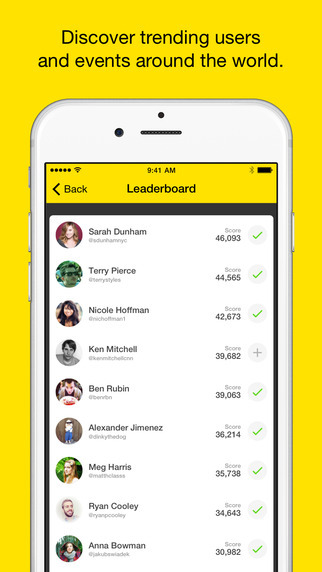 When you install the Meerkat app, you can check out the leaderboard and see who are currently popular on Meerkat. These people are apparently are the first ones to adopt this new live streaming app. We'll keep you posted when we come across with new celebrity usernames on Meerkat. If you know some already, do not hesitate to post them here so people can Dizkover them.